Stories that have been crowded out by Trump shenanigans. Specifically, the 50th anniversary of the 1967 Detroit 12th Street “Riot,” aka “Rebellion” on the 23rd of this month. This event began as an outbreak of violence between police raiding a “blind pig” (an illegal bar) and a group of onlookers, which then evolved into a 5-day civil disturbance: 43 people were dead by the end of it; 342 injured, 7,200 arrested, and 1400 buildings were burned. Unfortunately, many of the buildings lost in those days housed the city’s most vibrant local business districts. Some areas are still recovering 50 years later. In retrospect, we know that there was a backdrop of mounting tension between the city’s mostly African-American population and the Detroit police that just sort of exploded that early July 23 morning (the Wikipedia account cites 3:45 a.m.), a situation that was exacerbated by the broader concerns of the Civil Rights movement. The Lyndon B. Johnson administration in Washington had passed Civil Rights laws that addressed some of the worst repressions of the Jim Crow days by then, but the effort and the vicious blowback on the ground was straining a lot of people’s patience. Looking back at this period—knowing that the Trump administration is working to again suppress minority voting rights—reinforces how significant this anniversary is. All of Detroit’s local institutions seem to be chiming in on this 50th anniversary retrospective­—even a major feature film directed by Kathryn Bigelow has been released to great fanfare in the city this past week. As for that DIA exhibit mentioned earlier, the Detroit outbreak, including the infamous “Algiers Motel incident” at the heart of Bigelow’s film, is being remembered and interpreted in stunning and powerful imagery by Detroit artists and artist collectives. 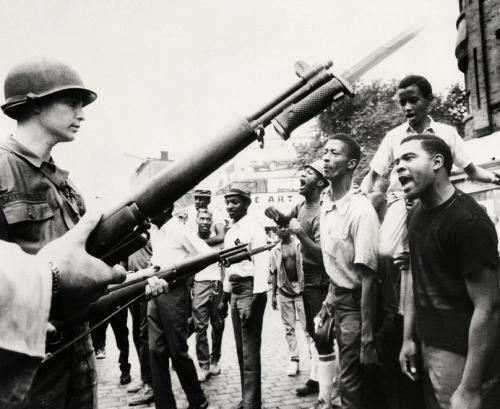 Of course, those who lived through that period know that Detroit’s explosive situation was only one of many such racially-charged outbreaks—the summer of 1967 was long and hot in Tampa, Buffalo, Newark and Plainfield, New Jersey, Washington D.C. and Minneapolis. 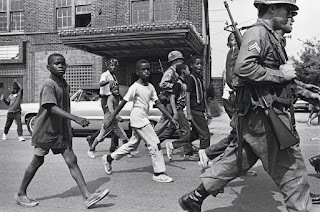 And these were just the prelude to the unrest of 1968, after Civil Rights leader Rev. Martin Luther King, Jr. was assassinated. I can’t speak for the other cities, but Detroit—the city that Michael Moore likes to remind everyone “built the American middle class” with its strong labor union tradition—has never been quite the same since 1967. It began a major comeback under the Obama administration and is doing better now than it has in a long time, but it’s been a long, hard story featuring a host of controversies, starts and restarts, local heroes and villains. This is a long story that understandably flies under the nation’s radar, given the drama in D.C., but my aim here today is to explore the chart for the outbreak of the uprising on July 23, at 3:45 a.m. to see what it says about the road ahead. There are several visible parallels between the 1960s and today, so should we be concerned that things will once more erupt? 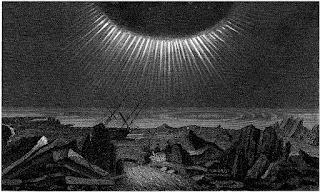 The August 21st eclipse could conceivably support this type of volatility, so the dynamics are worth consideration—and not just in Detroit. In fact, we hear a lot in the news about resurgent tension between the police and minority communities—a problem only exacerbated by Trump’s anti-immigrant policies. Obama’s presidency was hopeful for African-Americans, but happening as it did during tough economic times for many, it seems to have unleashed deep anger and resentment as well—basically the racist/xenophobic backlash that supported Trump’s candidacy. The “haters” may always be with us, but they’re particularly empowered during harsh economic times. The long, hot summer of 1967 followed close on the cosmic “heels” of the 1965 Uranus-Pluto conjunction—the launch of a new, approximately 127-year cycle, so we’ll examine the Detroit chart and the 1965 cycle chart together. Of course, that 1965 cycle launch was marked by Chiron’s opposition, as well: the destructive change about to unfold would be deeply wounding, but focused on healing deep issues in our national psyche. 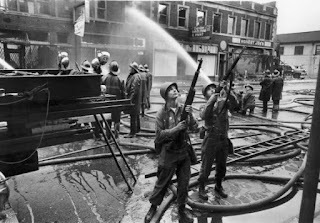 Pisces Saturn separately opposes Uranus-Pluto (Saturn-Chiron are out of orb for a conjunction), reflecting the “oceans” of police and National Guardsmen who streamed over American city streets that summer to contain the unrest. Several details leap off the page in this biwheel that make it worth the exploration. Biwheel #1: (inner wheel) Uranus-Pluto conjunction, October 9, 1965, 6:01:06 a.m. ST, Detroit, Michigan; (outer wheel) 1967 Detroit Rebellion, July 23, 1967, 3:45 a.m. DST, Detroit, Michigan. Tropical Equal Houses, True Node. 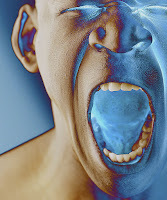 Cycle Uranus-Pluto conjunction in the 12th – in other words, a rebellion was gestating in the Cosmic Waiting Room, set to explode when provoked. Detroit Rebellion (hereafter just “Detroit”) Uranus-Pluto were still conjunct the cycle’s inception, placed in the Detroit 3rd house of local neighborhood life. Apart from the horrible loss of life, the devastation to the city’s neighborhood business districts was the most dramatic fallout from this event. 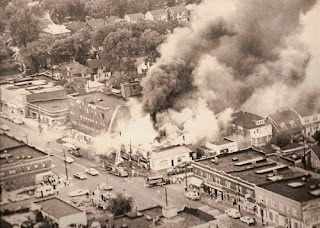 The actual destruction that summer was more easily remedied than the aftermath: the event inspired “white flight”—not just of residents, but of white-owned businesses and the jobs and tax base they provided the city. Needless to say, this polarized an already deeply polarized metro area culture. Chiron was transiting late Pisces in 1967 just as it is today – it fell at 29°+ during the Detroit outbreak, while today Chiron is at 28°+. Transiting in Scorpio in both charts, Neptune was disposed by Pluto: a passionate, collective outpouring that wreaked irrational-feeling destruction caught on easily and took on a momentum of its own. We can see Pluto/Scorpio’s influence here in the way the event ensnared the city in a long-term destruction/regeneration process. If we didn’t know this before 1967, we now know that cities—like people—have life spans and developmental cycles. Saturn issues. 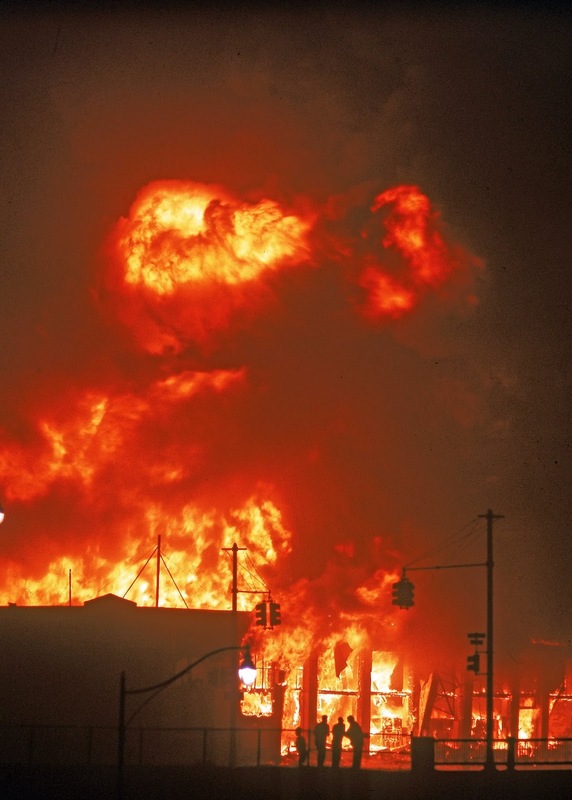 Cycle Saturn (Pisces) widely opposes Cycle Uranus-Pluto, and with Neptune disposing Saturn, it’s no wonder that efforts to contain the explosive outbreak in Detroit were subverted. Even with the National Guard called in, the outbreak innundated the city like an uncontrollable flood, and it simply had to run its 5-day course. Interestingly, Detroit was founded (chart not shown) on July 24, 1701, with Saturn at 26°+ Pisces, and judging from the echoes with Chiron in the 1967 chart, it seems that this sensitive degree area is the city’s “Achilles heel.” In fact, by July, 1967, the city had only recently experienced a Saturn return—there was unfinished business in the city’s “coming of age,” which was far from resolved at that point. Aries Saturn (authority) was infused with aggressive Mars energy (ruling Aries) in the July, 1967 outbreak—the National Guard descended on the city and roughly 7,200 arrests were made. Kathryn Bigelow’s film focuses on the police killing of three young black men in the Algiers Motel incident—Mars was feeling powerful and untouchable in Scorpio. As we speak, Saturn is transiting Sagittarius, applying to the final square in yet another Saturn cycle for Detroit; if the city’s current direction can stay on track, perhaps there’s hope for true progress this time around. Chiron both wounds and heals, and with Saturn’s involvement, the relationship between city residents and its authority figures (especially the police) is key. Thankfully, today’s police force is entirely different in character from 1967’s: today’s force is led by a highly-respected African-American career professional who presides over well-integrated ranks. Hopefully, this time around, Chiron’s healing nature will prevail. Grand water trines (GWT). It’s easy to discount the force of seemingly “soft” aspects like trines, yet they can manifest with incredible speed and precipitate uncontrollable events when linked together and tied into other parts of the chart by disposition, rulership or aspects. That’s what seems to have happened in 1967, but I would argue that the dynamic was introduced by the grand water trine at the heart of the Cycle chart—a configuration that is mirrored in the 1967 chart. The Cycle chart GWT connects the Cancer MC, Scorpio Neptune and Pisces Saturn/Chiron; the 1967 chart GWT connects a Pisces MC/Chiron, Cancer Sun/Mercury, and Scorpio Neptune. Both charts share the aggressive/defensive posture common to Cancer, and both charts reflect a deep well of pain in relation to authority. Cycle Saturn/Chiron oppose Uranus-Pluto; 1967 Saturn and Mercury-Pallas (sense of justice) are tightly square, with 1967 MC/Chiron opposite 1967 Uranus-Pluto. In retrospect, it appears that aspects between the Cycle GWT and its volatile Uranus-Pluto conjunction created the momentum for violent outbreaks across the nation that summer. So, now the question remains, whether the Leo eclipse scheduled to traverse the U.S. on August 21st is likely to re-open old wounds in Detroit (or other U.S. cities, for that matter). Let’s consider the following chart set in Detroit, for the first moment of exactitude, in regards to this question. Chart #1: Solar Eclipse 8-21-2017, August 21, 2017, 2:31 p.m. DST, Detroit, MI. Tropical Equal Houses, True Node. This is not exactly reassuring because Trump seems to love a good conflict, and diplomacy is certainly not his strength. To put it bluntly, there are a lot of indications that to him, fulfilling his destiny means picking a fight. The basic question becomes, what kind of hero does Trump envision himself being? We know he sees his face carved into Mt. Rushmore—with Mars-Asc conjunct in Leo, the hubris it takes to say that out loud doesn’t even faze him. As for the military, we can see how he loves the power “his” generals endow upon him, so the chances are strong that he sees himself (Asc) as a great war-time president, about to command a WWII-style “Great Generation” (his Mars also falls opposite Sibly Moon). Could civil unrest derail his illusions of grandeur? Just watching the news, it seems inevitable that at some point, America’s treasured civil rights (such as transgender rights in the military) will seriously clash with Trump’s authoritarian tendencies, and there will be a backlash—perhaps eclipse-related. Of course, the eclipse’s passionate energy can be sublimated for peaceful action, as well, so the unrest doesn’t have to be violent, but the potential is there. 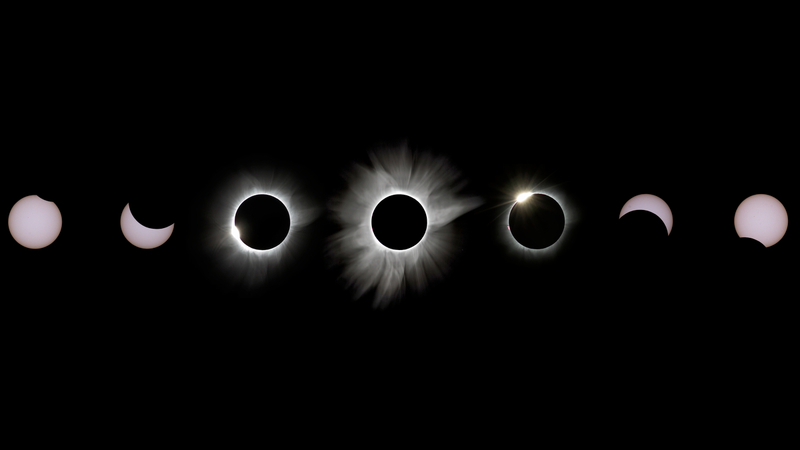 Eclipse energies carry into the future, of course (how long is a matter of debate) and can be re-animated by transits, too: if nothing actually erupts at the time of the eclipse, it could certainly do so when Mars (Leo) transits over the eclipse “Dragon’s Head” (the No. Node, 4+ degrees from the EP) and then the EP itself during the first week of September. Teal associates “elements of risk and carelessness” with such eclipse-related Mars transits, which sounds reasonable with Trump’s Mars (also being transited in this process)—his habit of “punching back 10 times harder” when challenged is well-documented. “His generals” better keep a tight rein on our military forces from here on out. Thankfully, Congress is working to tighten up the broad authorization Trump’s been operating under in regards to attacking ISIS—they really need to flex whatever muscle they have with this Commander-in-Chief. Returning to the prospects for eclipse-related unrest this summer, anyone who’s ever engaged in a peaceful protest knows that there are players who want the event to explode into violence because that discredits the effort in the public’s eyes. Planting such players in a protest is a time-honored tradition among authoritarians—anything to twist the focus into a threat to the country (and in Trump’s case, to himself). Once that’s established, anything goes, so I’m hopeful that urban communities like Detroit don’t fall into that trap in the season ahead. The same old tensions that cause protests are far from resolved, but hopefully, the days of National Guard tanks rolling down urban boulevards are over. Another well-worn way that would-be authoritarians manage to squelch any type of internal rebellion is to create an exterior crisis, preferably a plausible national security threat. This is a story for another day: unfortunately, the belligerent energies of the eclipse—in combination with our leader’s quest for power—may provide any number of convenient threats that will subvert civil rights. I think the question “qui bono?” should be our guide. Who benefits from these subversions? So, yes, there are real astrological stressors afloat this summer that could manifest in 1967-style violence and unrest. As we see in the charts above, Eclipse Neptune is transiting opposite the 1965/67 Uranus-Pluto conjunctions, reawakening those bad old days in the collective consciousness. This phenomenon was on clear display in the Detroit’s Rebellion art exhibit I described early on, and that exhibit was only a small sample of a much more expansive artistic reawakening. The nation is again struggling with its ancestral demons of racism and intolerance, and Neptune’s opposition to Eclipse Mercury-MC-Vesta (Virgo) suggests that the collective mindset is highly suggestible. Will we be lulled into a quasi-hypnotic state of accepting whatever agenda emerges on high, or will we clear our minds and proceed more consciously? Thankfully, there are cardinal energies at work that should help keep us energized for action. A Cardinal Grand Square: Eclipse Ceres/Venus (midpoint, Cancer) opposes Pluto (Capricorn); this axis t-squares Jupiter opposite Uranus (Libra-Aries). This same configuration will exist in whatever location the Eclipse chart is cast, of course—the house placements and angles will differ. Set for Detroit, there’s a distinct focus on financial pressures (Venus opposite Pluto from 2nd to 8th houses), possibly impacting domestic issues (Ceres). A 6th house Uranus suggests that Detroit could experience unrest in the labor force—or dramatic technological developments (which are everywhere these days). With Uranus also tied into the volatile grand fire trine discussed above, this grand square probably describes a network or infrastructure for channeling the intense energies of the eclipse. 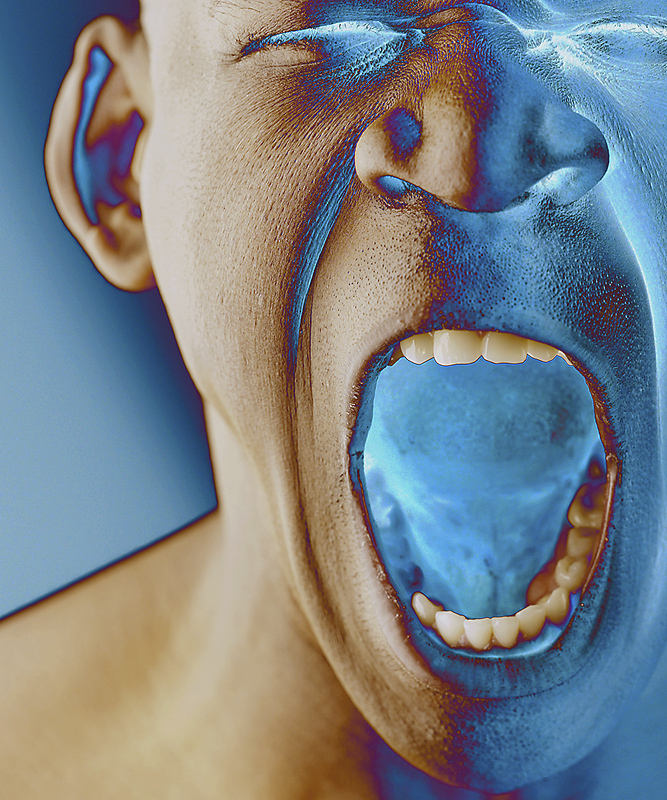 We need to envision those energies being expressed peacefully—now! Celeste Teal, Eclipses: Predicting World Events & Personal Transformation, Llewellyn Publications, Woodbury, MN, 2006, p. 98. Vote to unionize the Nissan plant in Mississippi happening right now. "Nissan dispute could go down as most vicious anti-union crusade in decades"